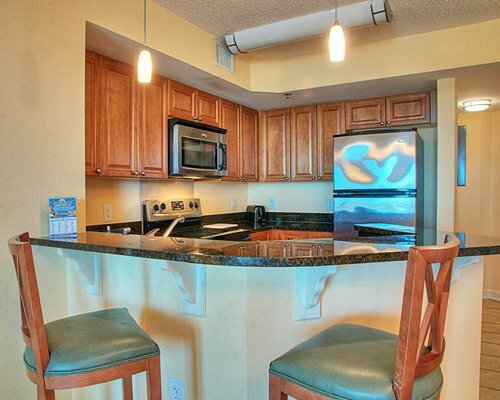 Just steps from the beach ... 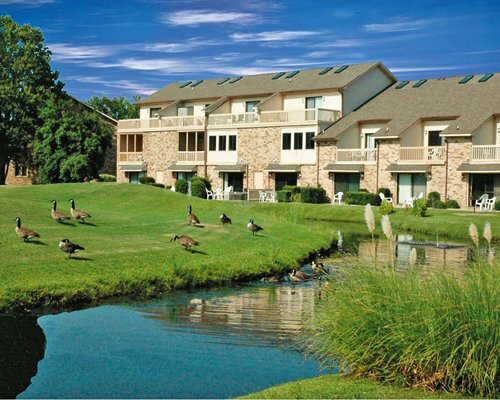 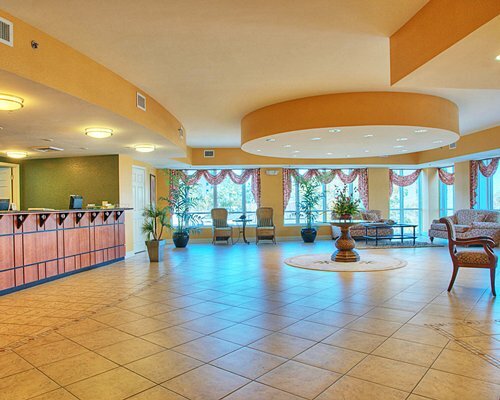 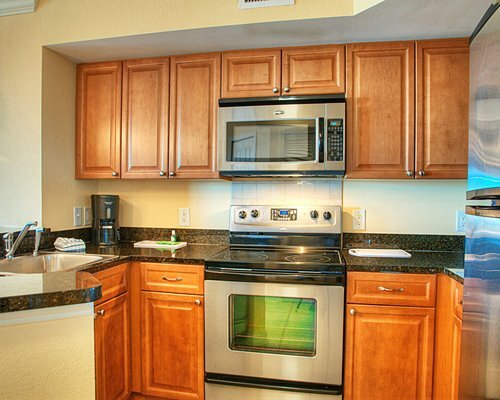 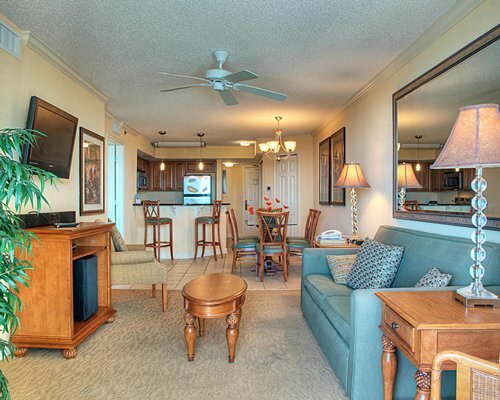 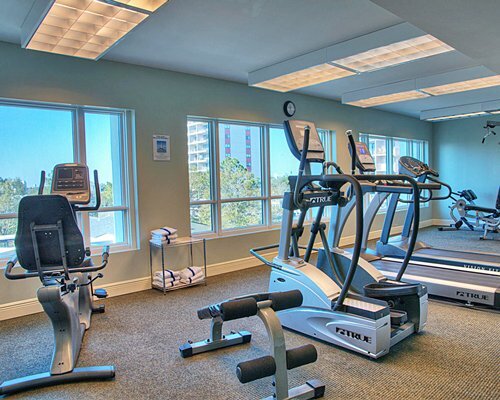 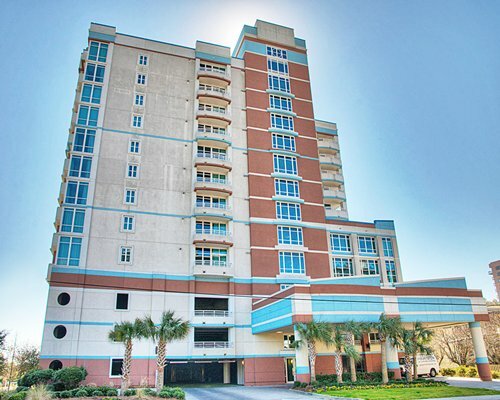 Welcome to: Horizon at 77th in Myrtle Beach Information. 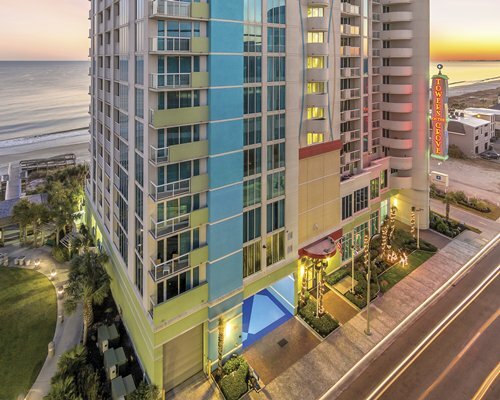 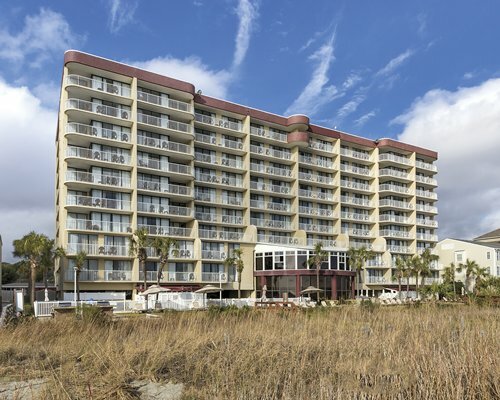 Horizon at 77th is poised to be Myrtle Beach’s finest vacation destination. 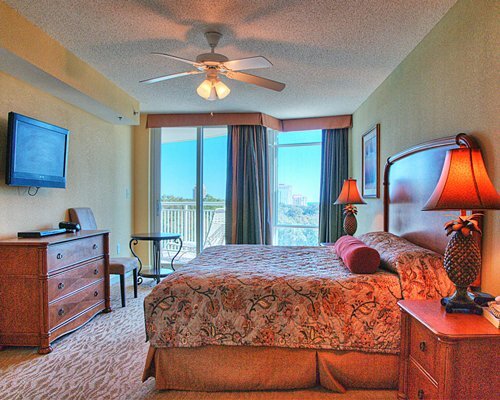 See beautiful sunrises or sunsets along the coastline. 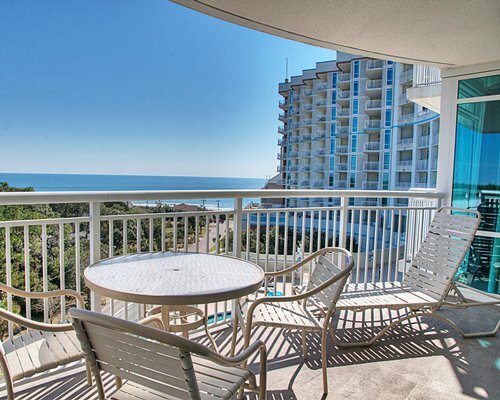 Listen to the call of the seagulls as they soar across the shoreline waves. 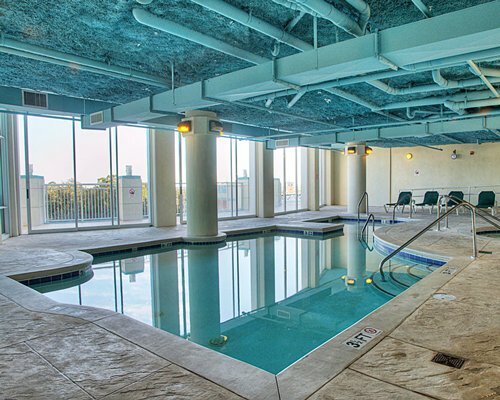 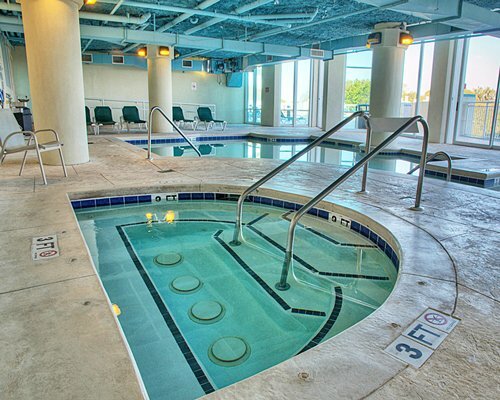 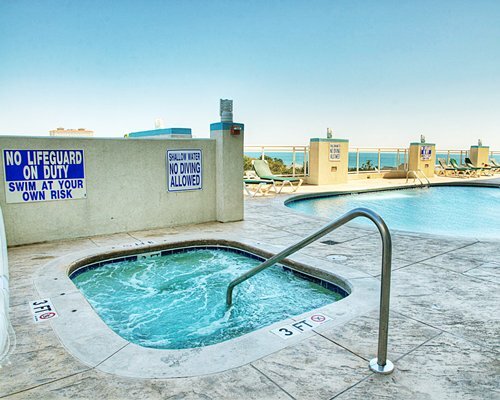 Unwind in the lazy river, indoor and outdoor pools . 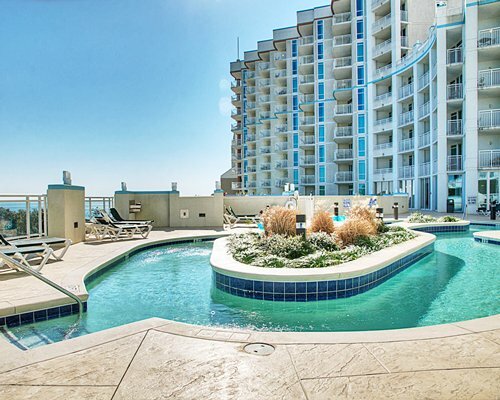 Enhance your tan on the rooftop sun deck. 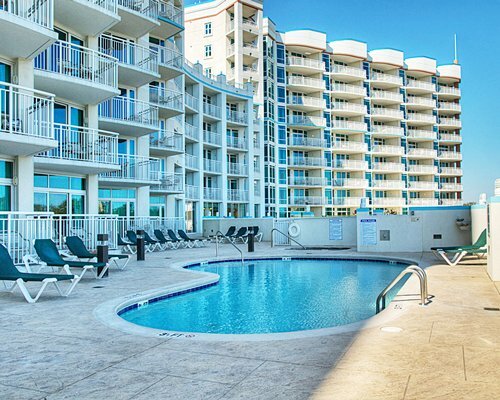 With these and many other amenities, Horizon at 77th will become the annual Myrtle Beach vacation spot for you and your family! 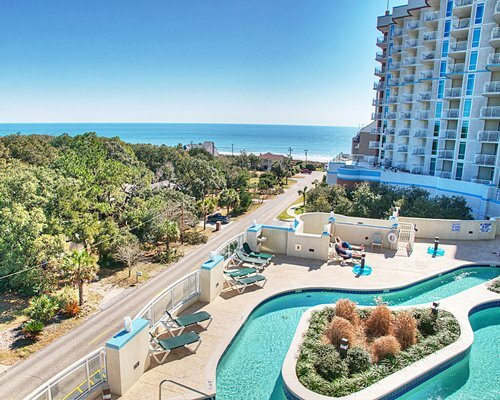 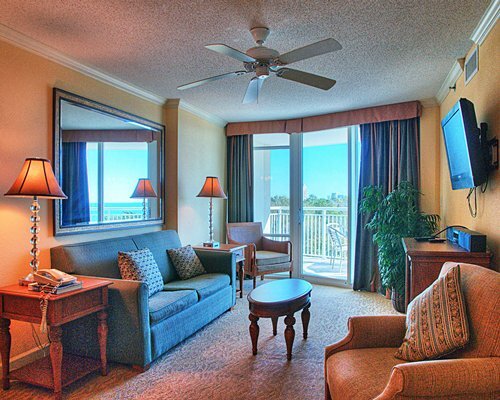 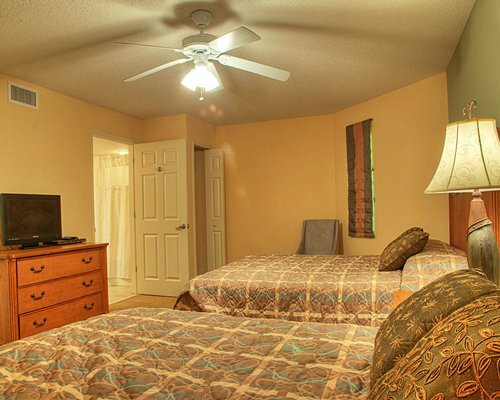 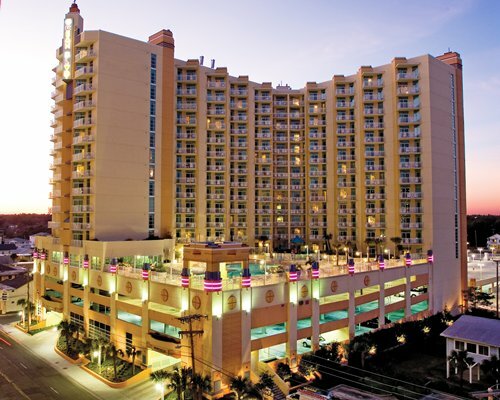 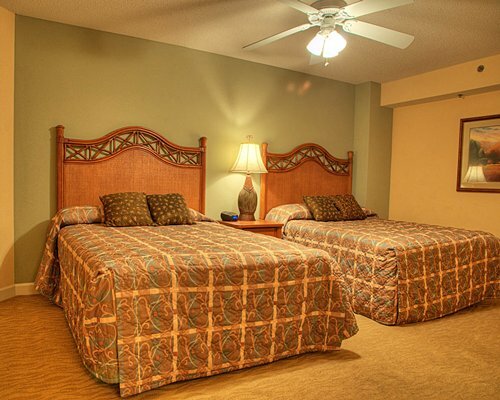 The Horizon at 77th resort lies conveniently in the heart of Myrtle Beach, in a quiet, upscale neighborhood just a short walk to the beach. 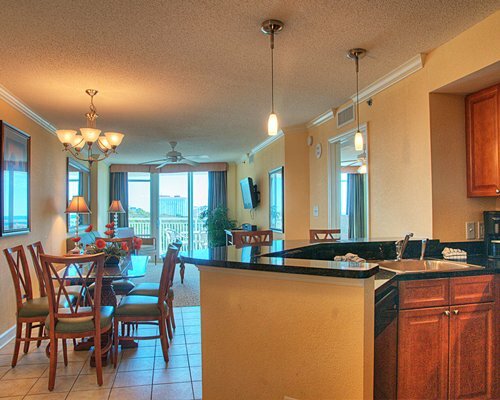 Newly opened in 2008, this distinguished ocean view resort provides spacious one, two and three bedroom condominium options featuring full kitchens with granite countertops and stainless steel appliances, plus over-sized balconies overlooking the Atlantic Ocean offering comfortable seaside living at affordable rates.